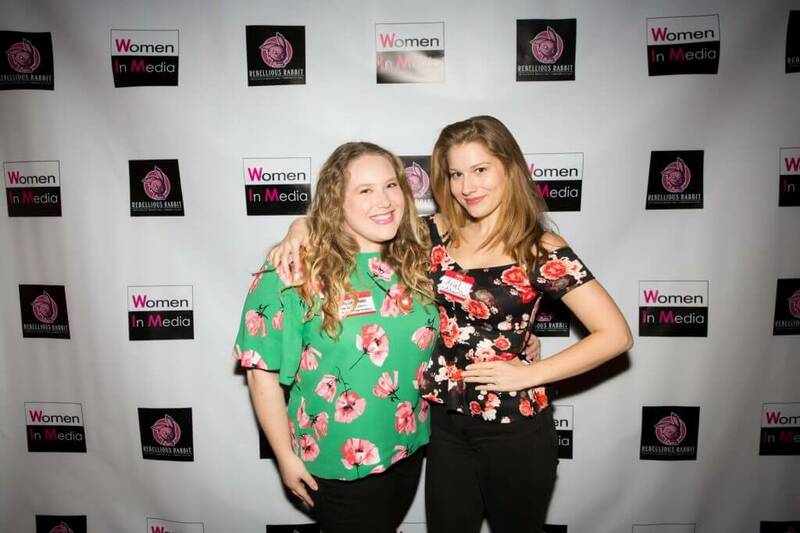 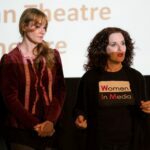 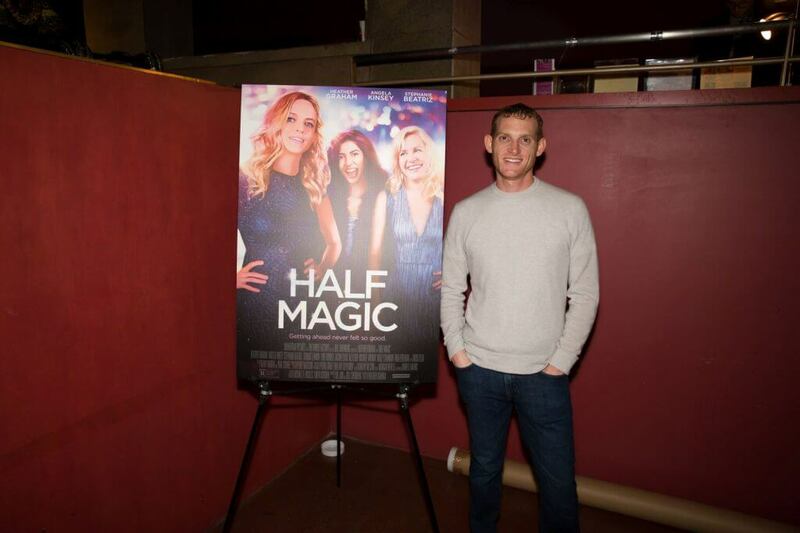 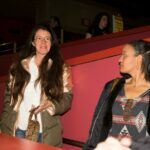 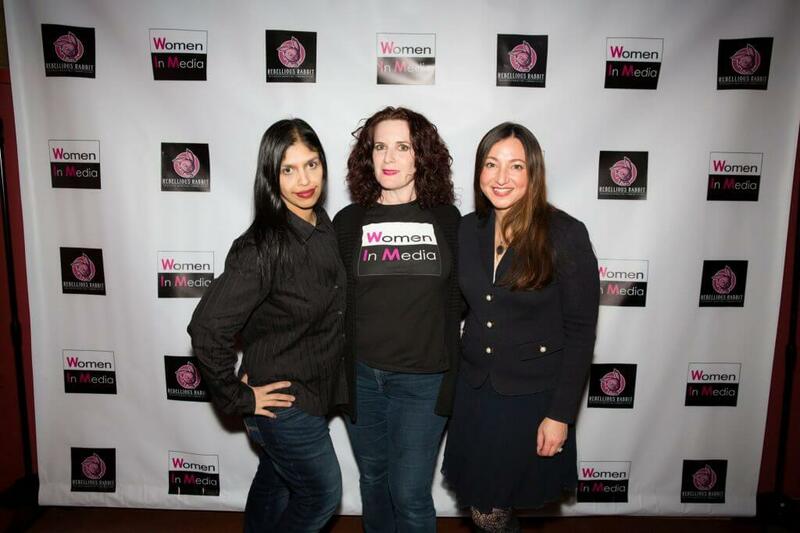 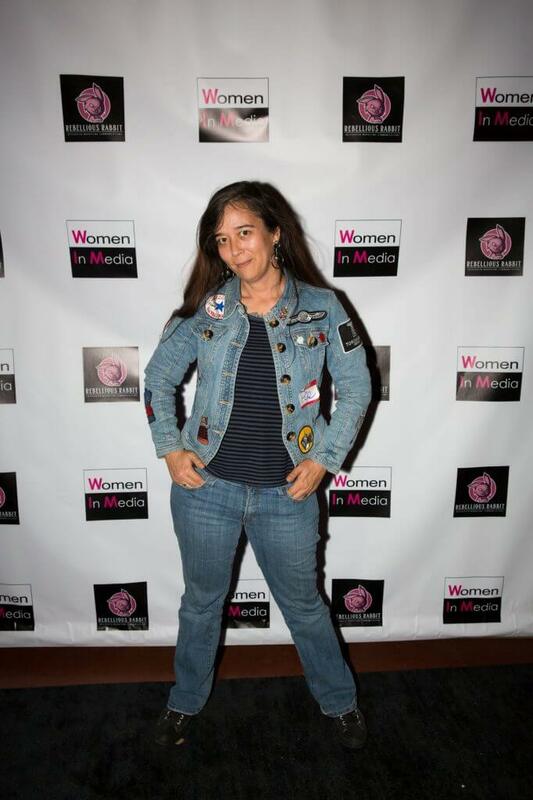 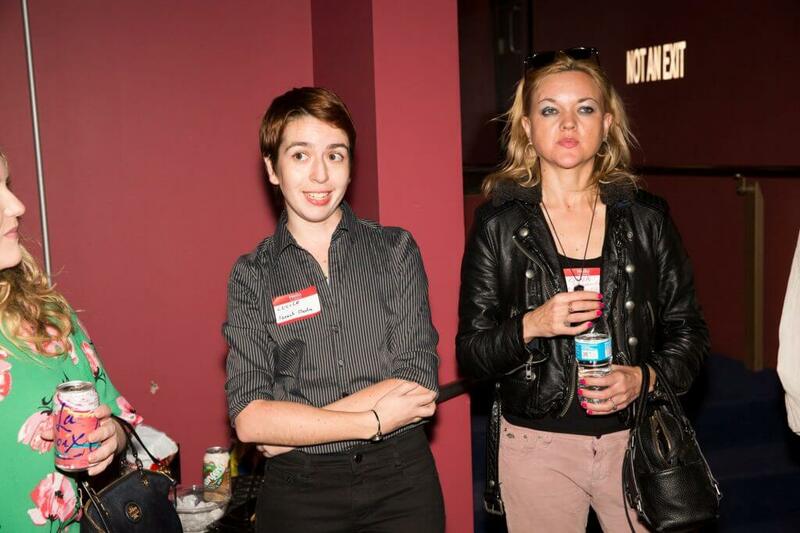 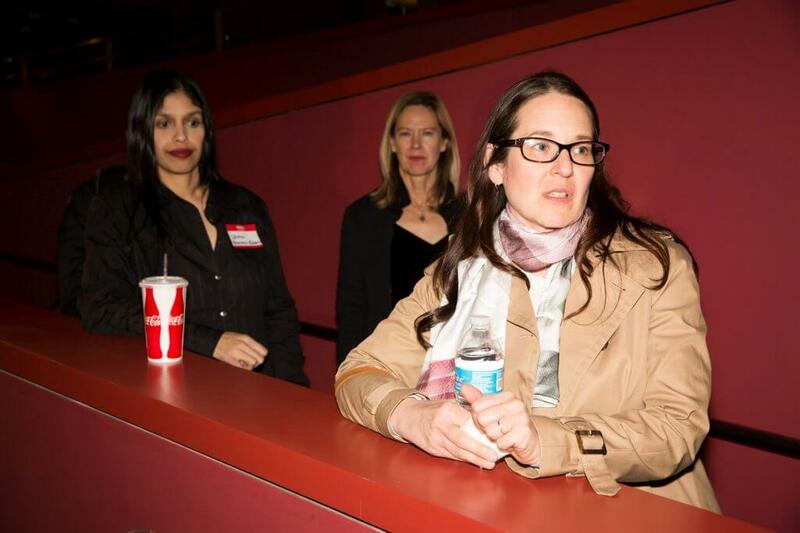 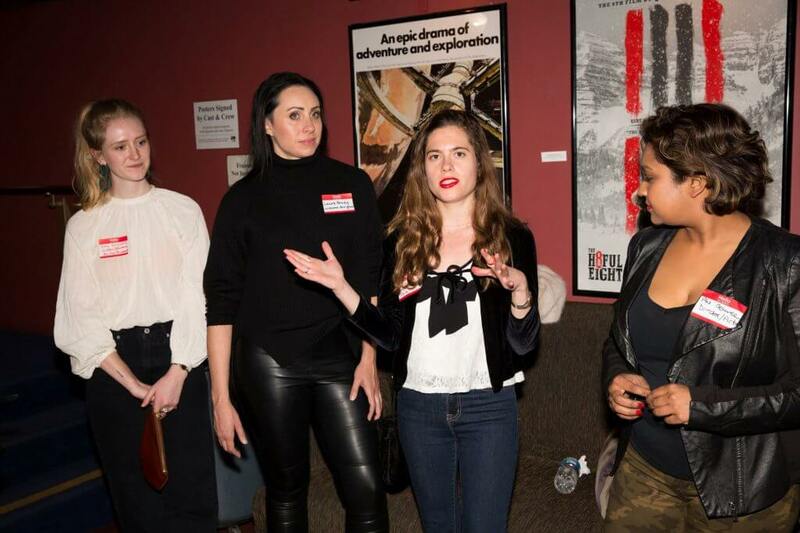 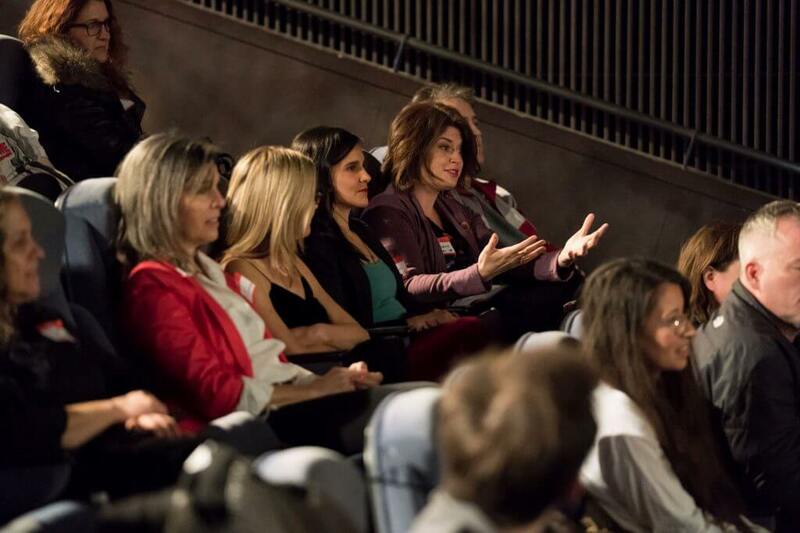 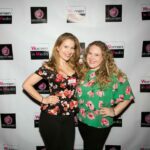 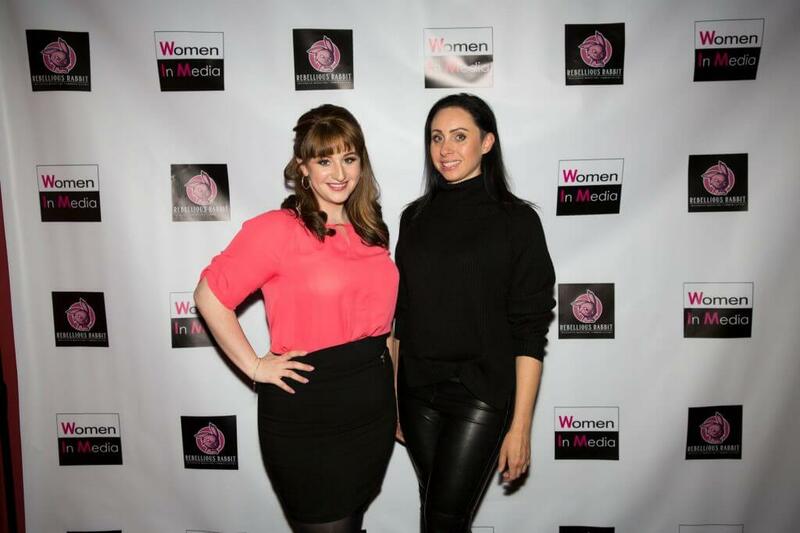 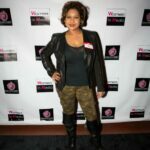 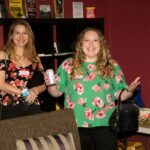 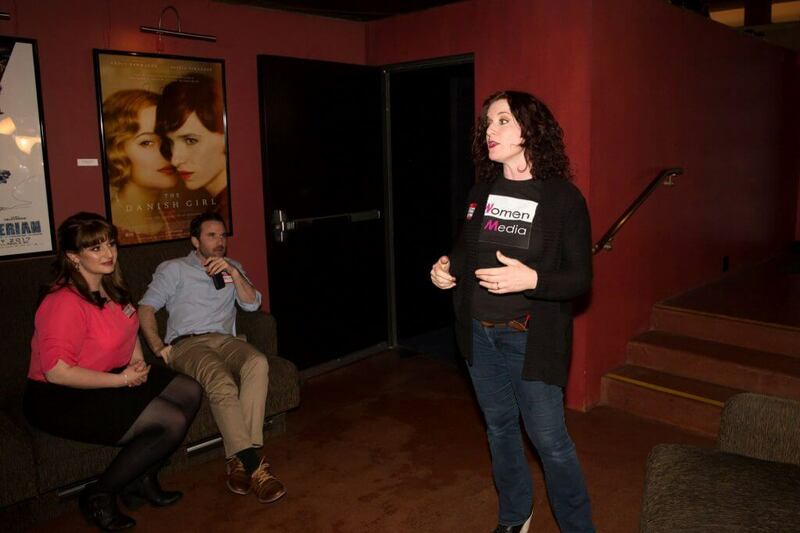 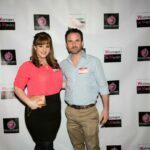 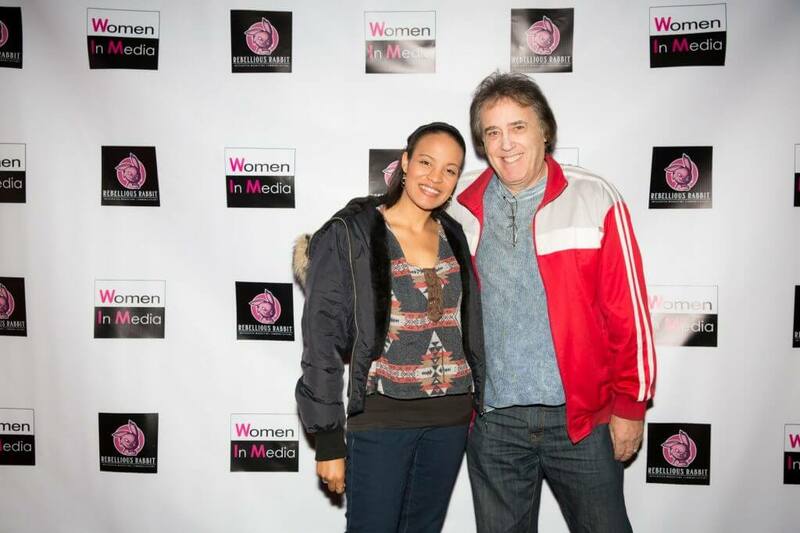 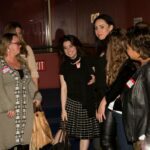 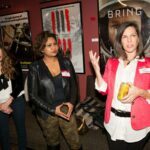 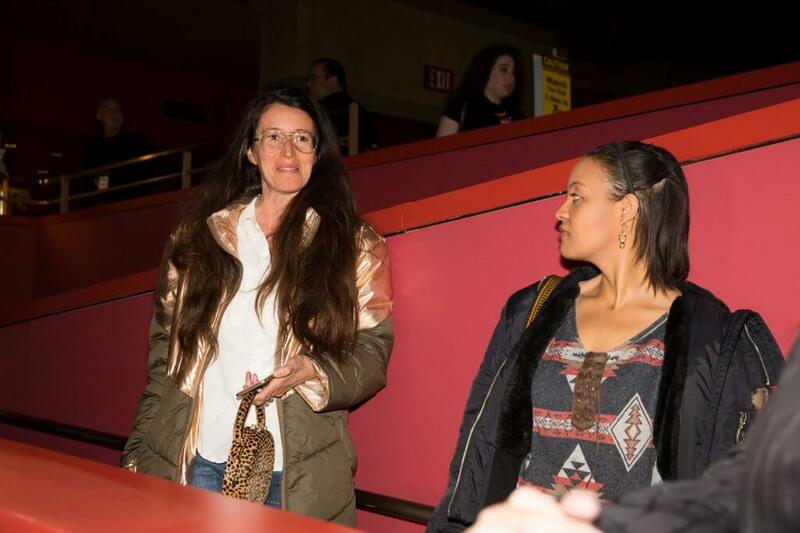 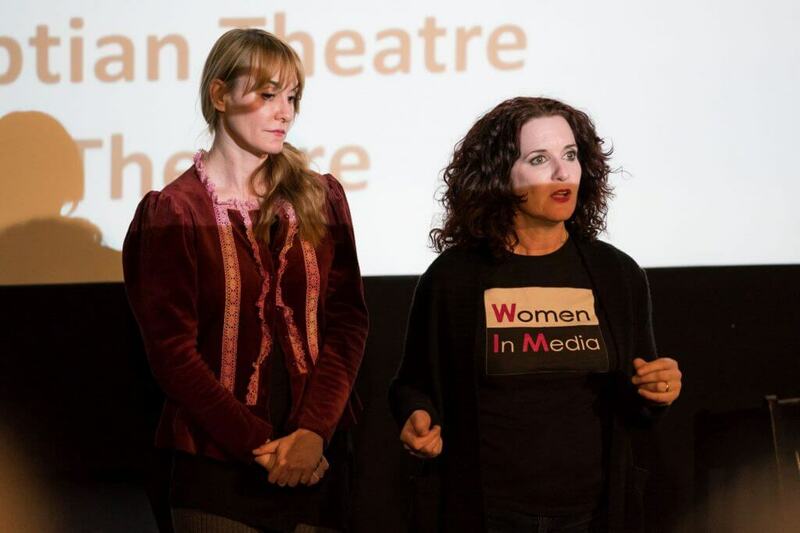 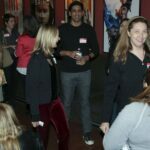 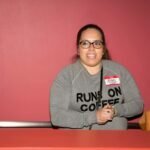 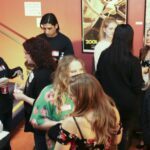 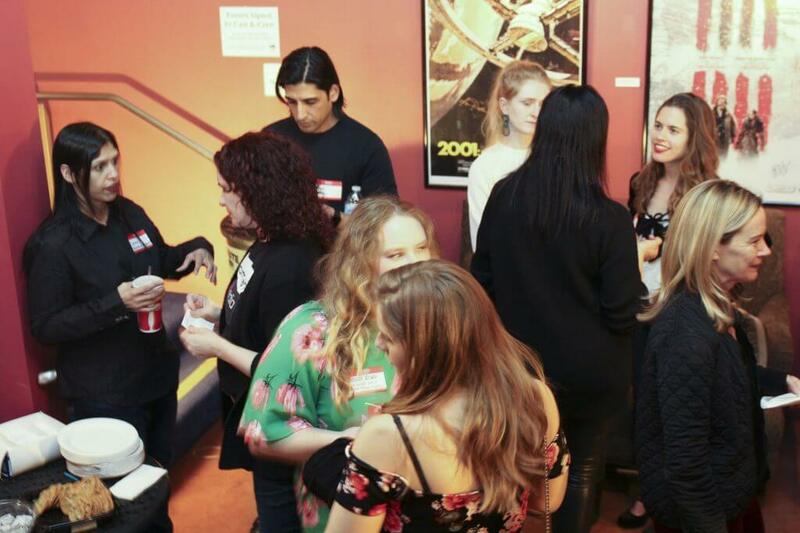 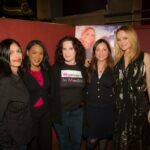 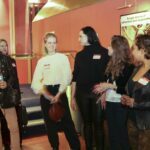 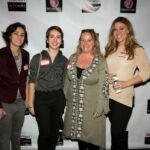 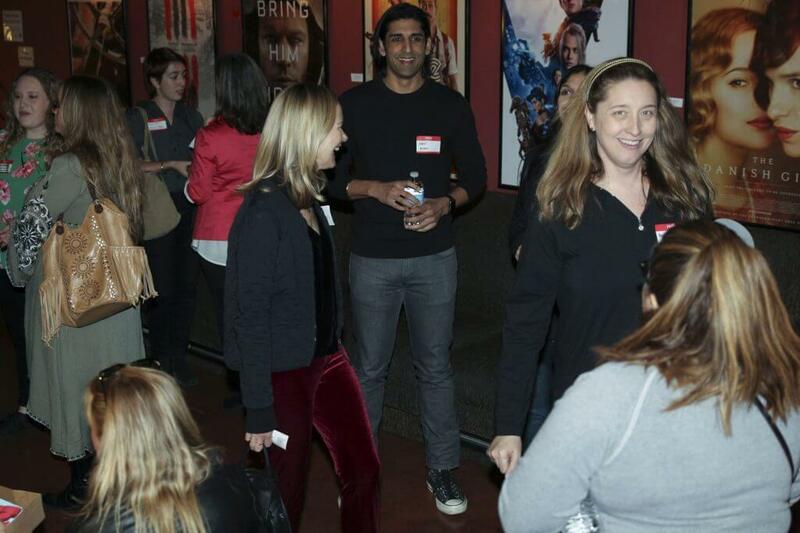 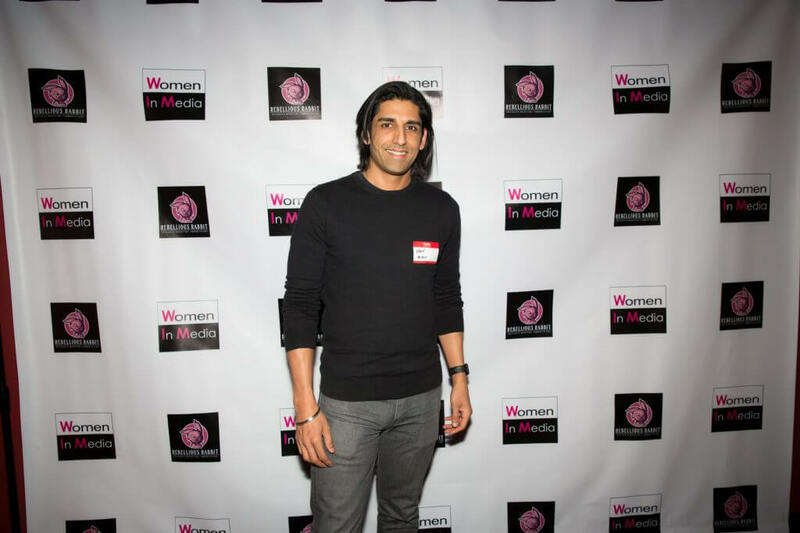 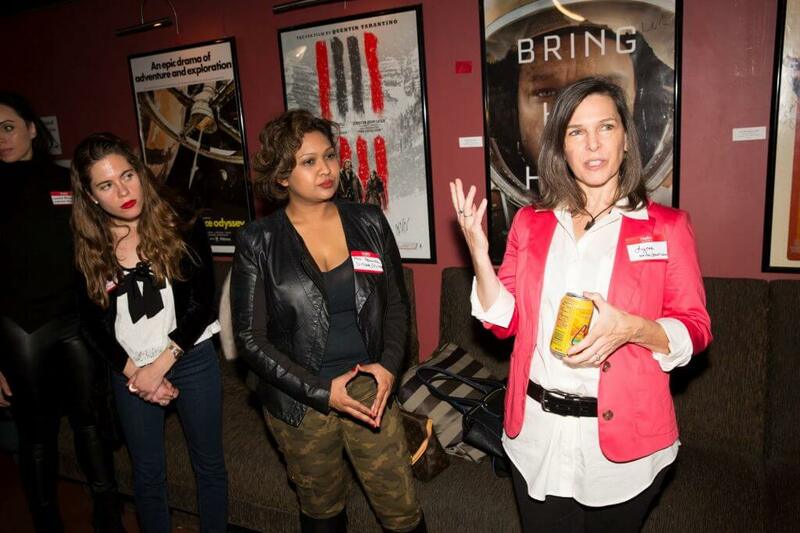 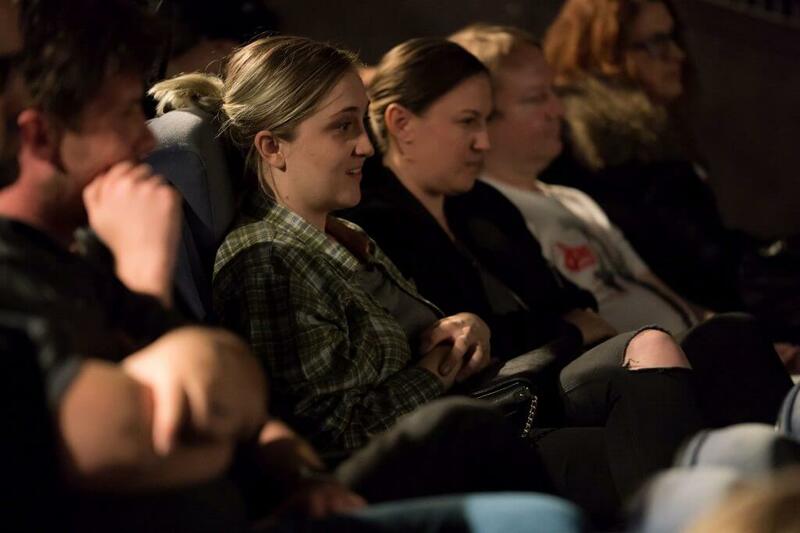 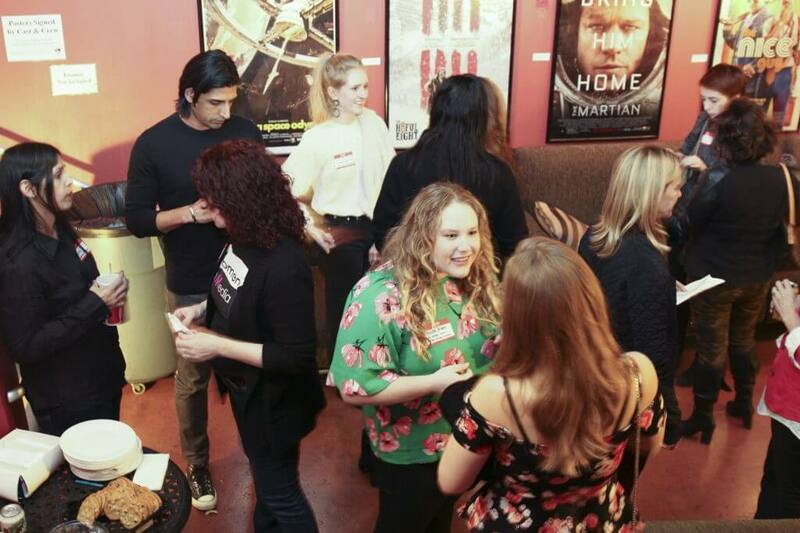 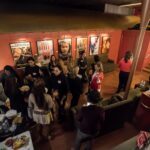 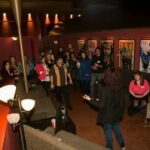 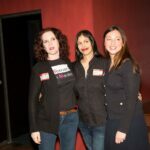 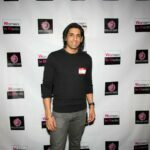 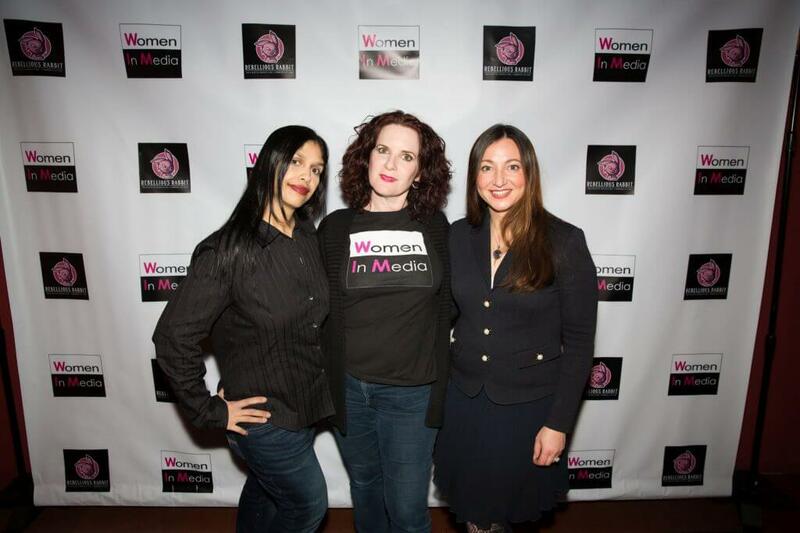 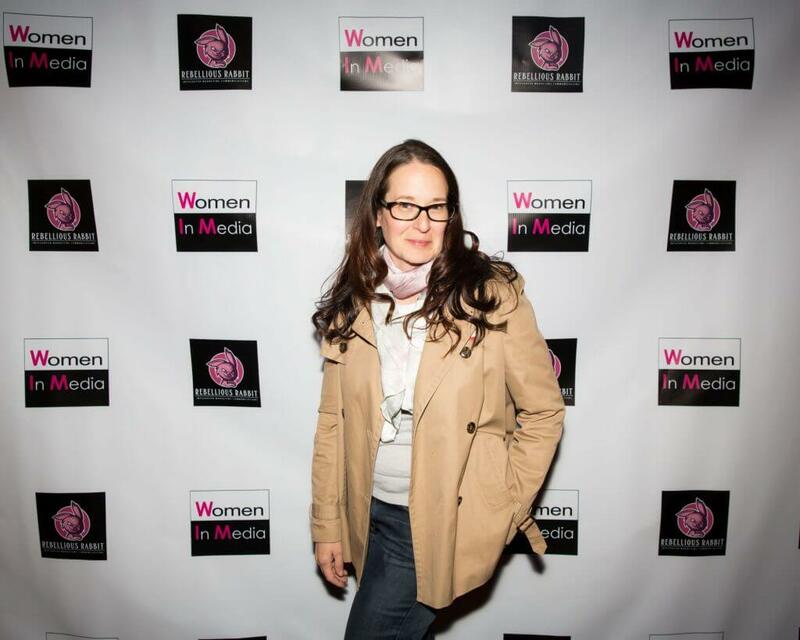 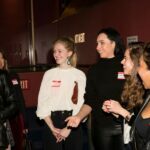 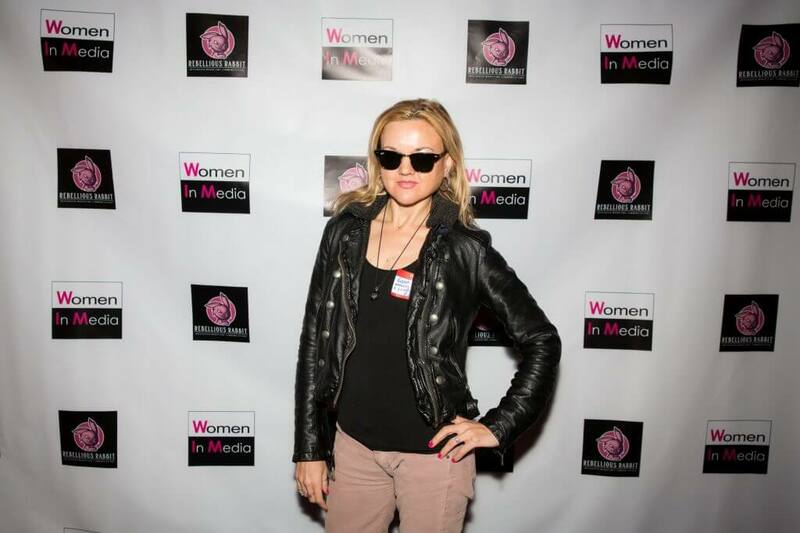 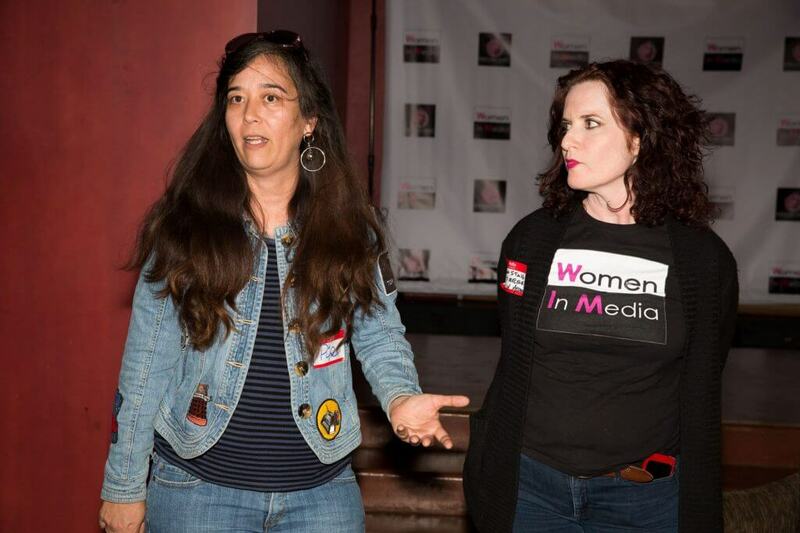 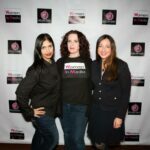 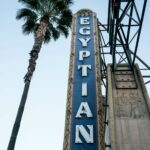 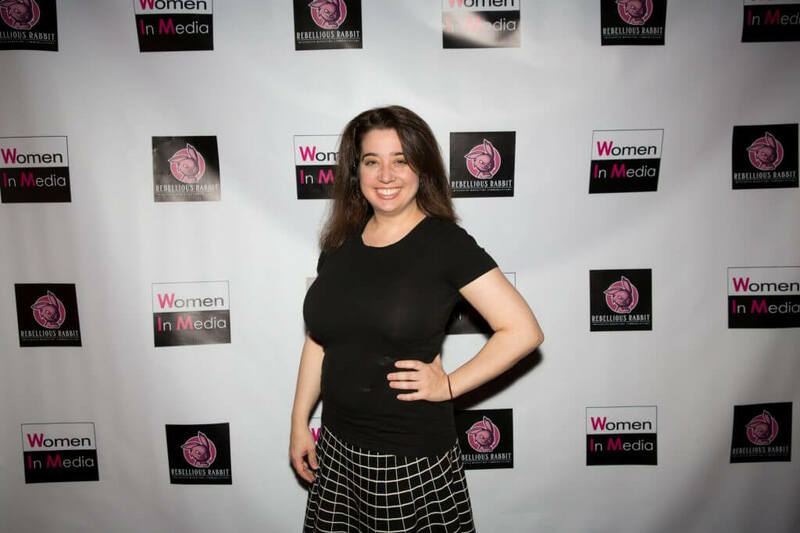 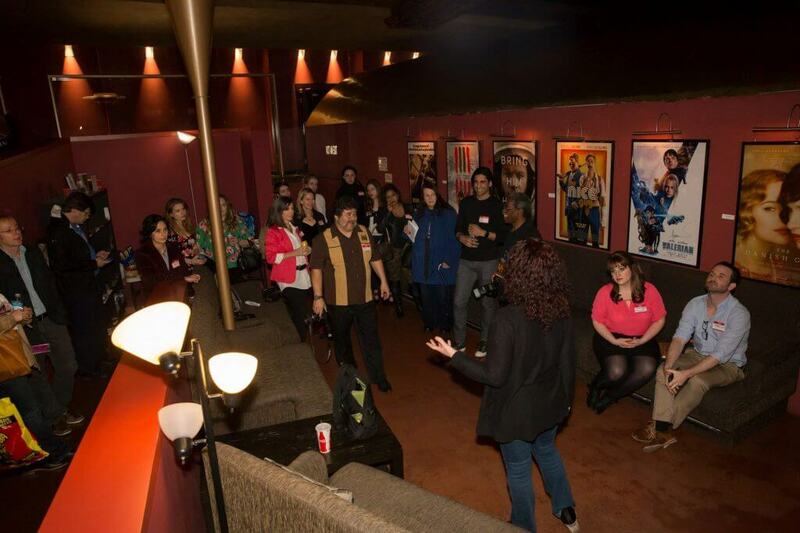 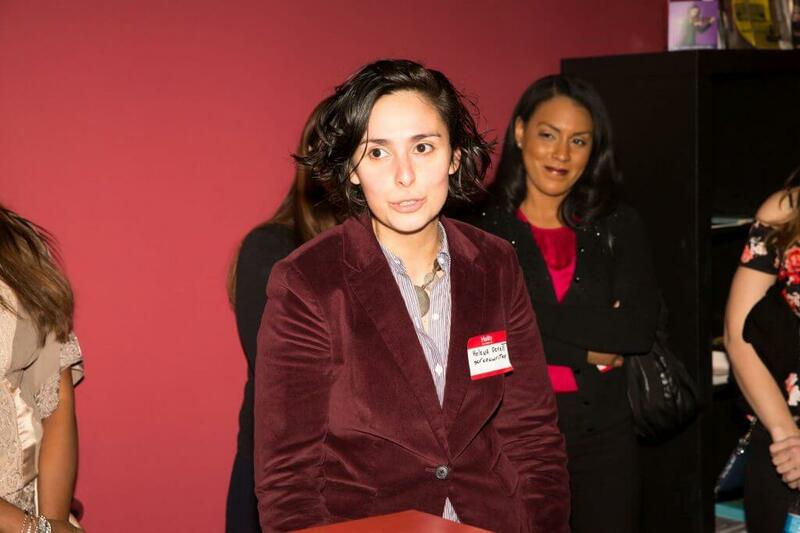 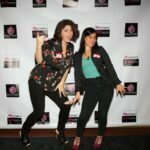 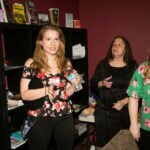 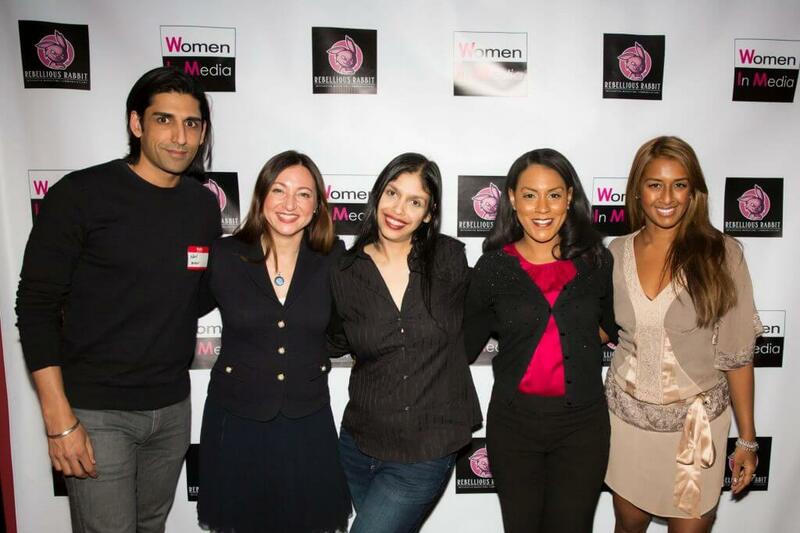 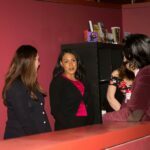 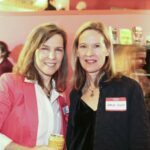 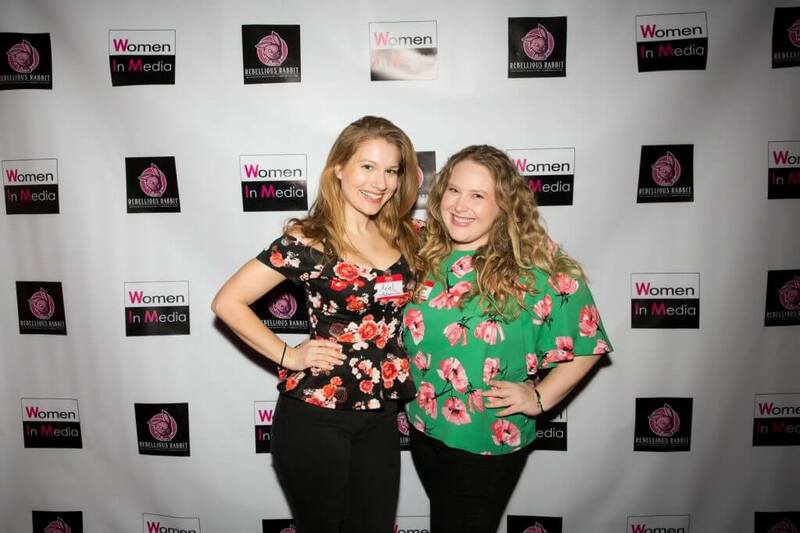 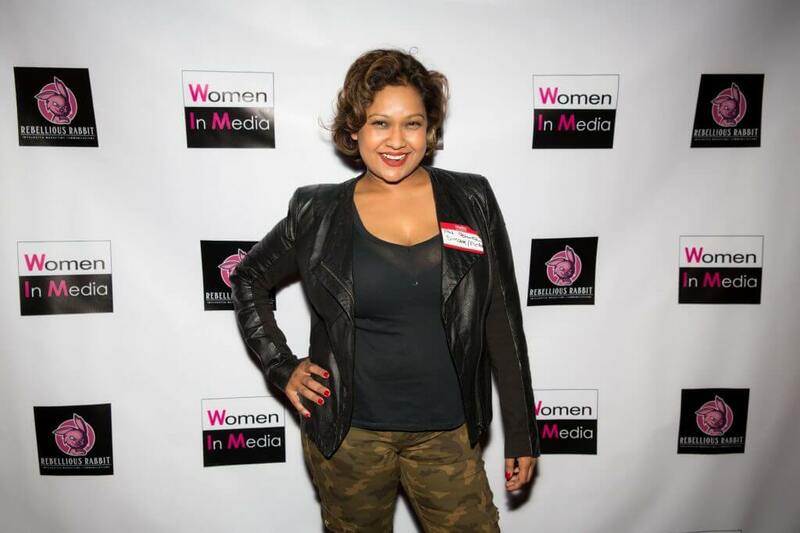 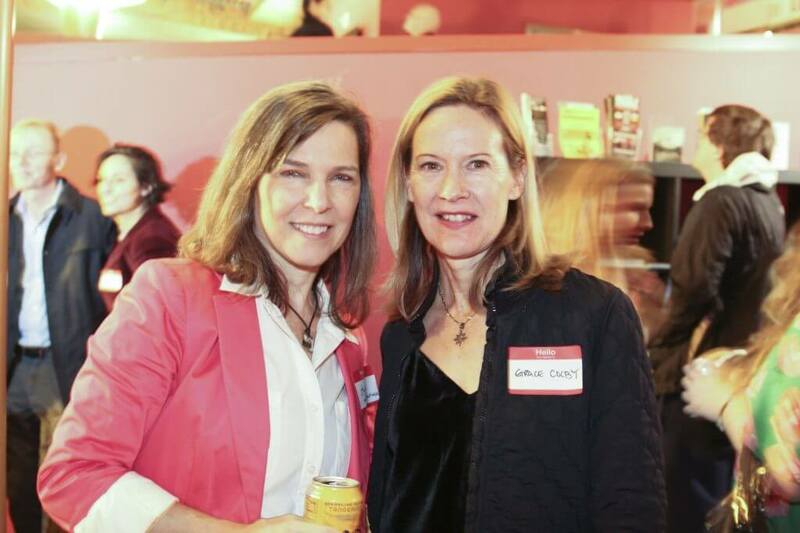 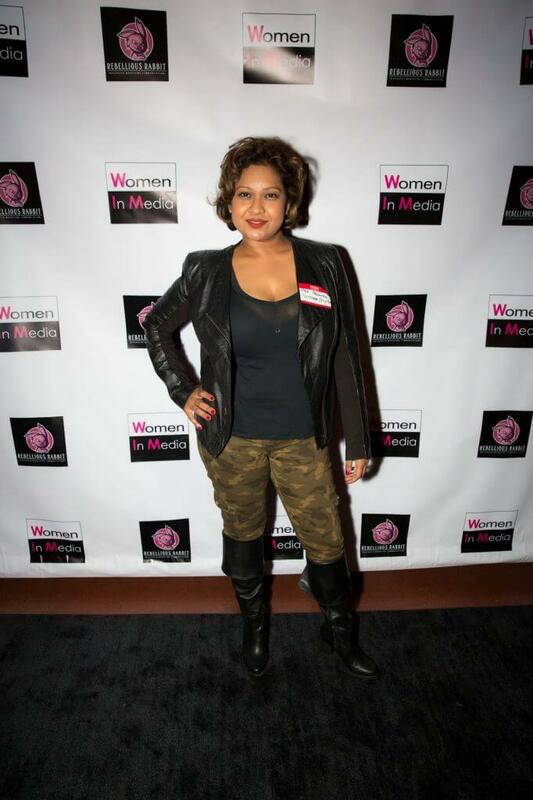 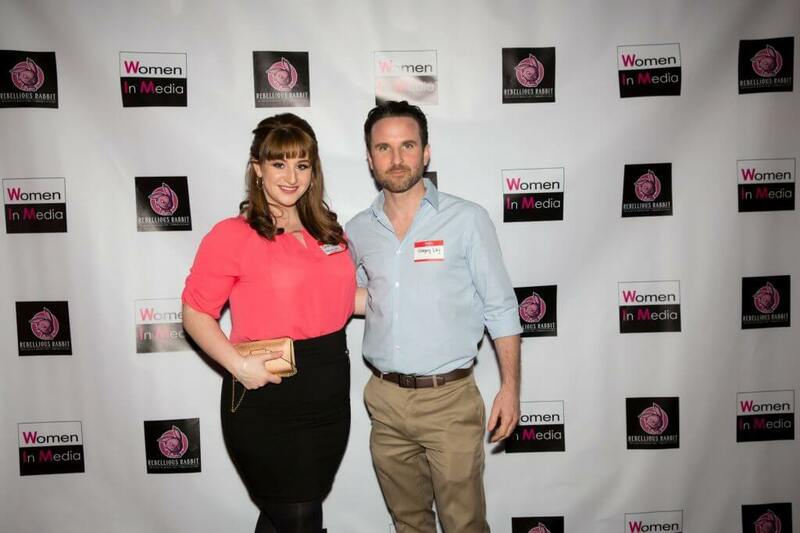 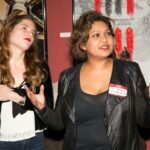 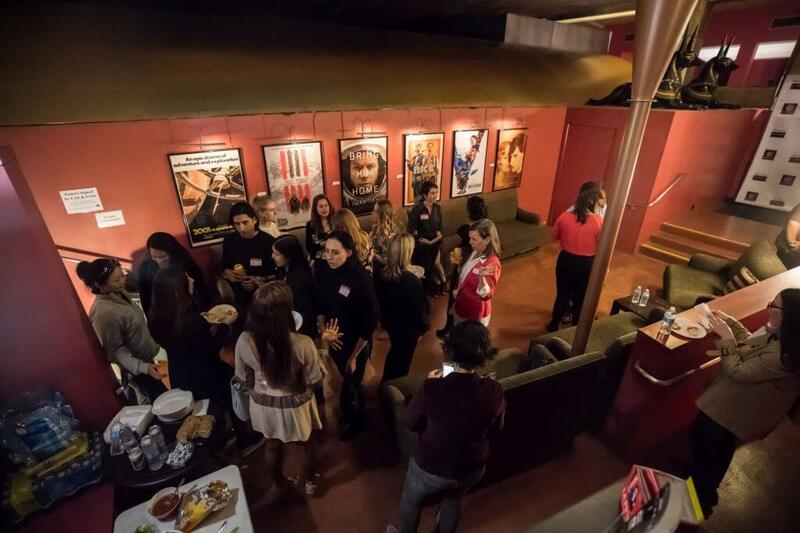 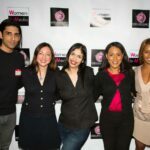 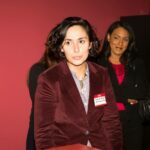 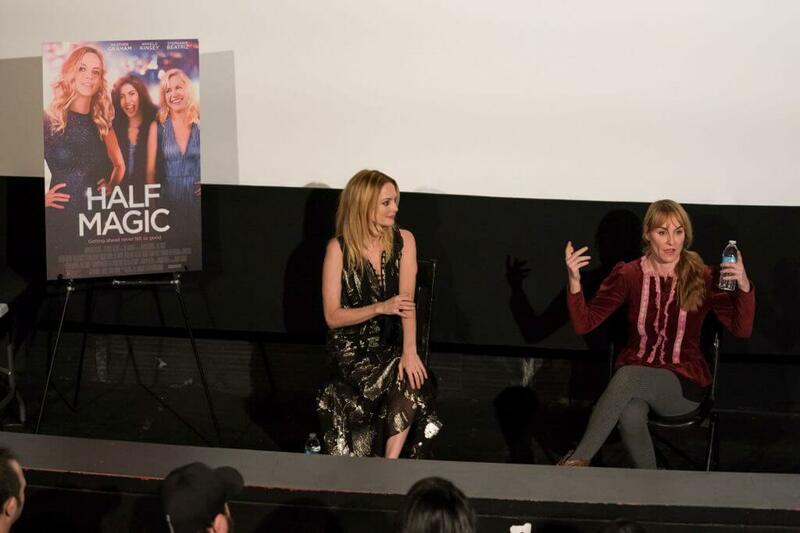 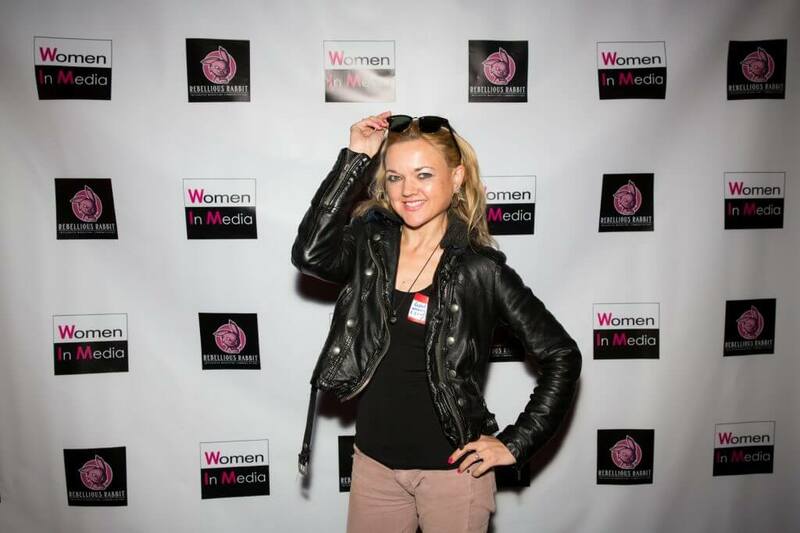 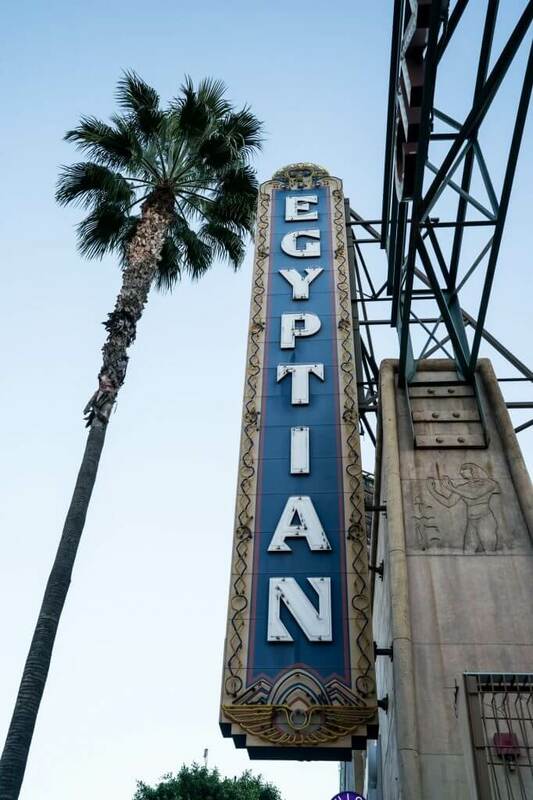 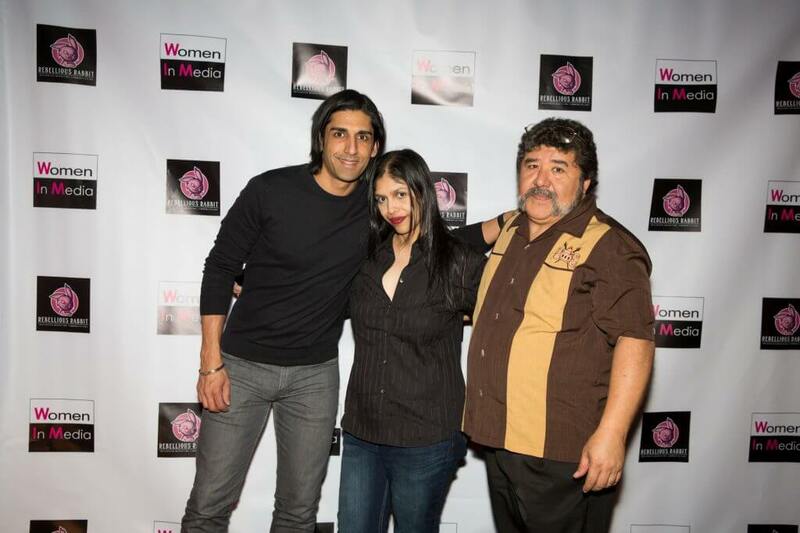 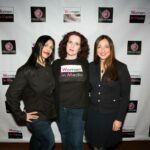 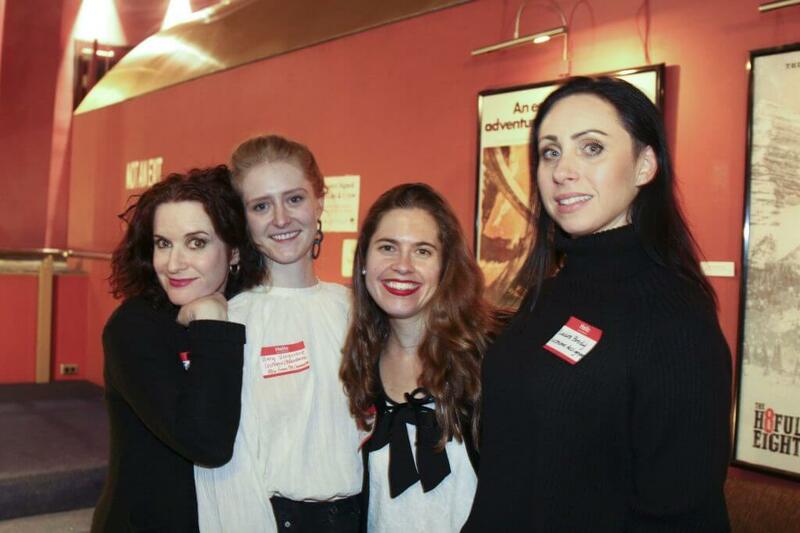 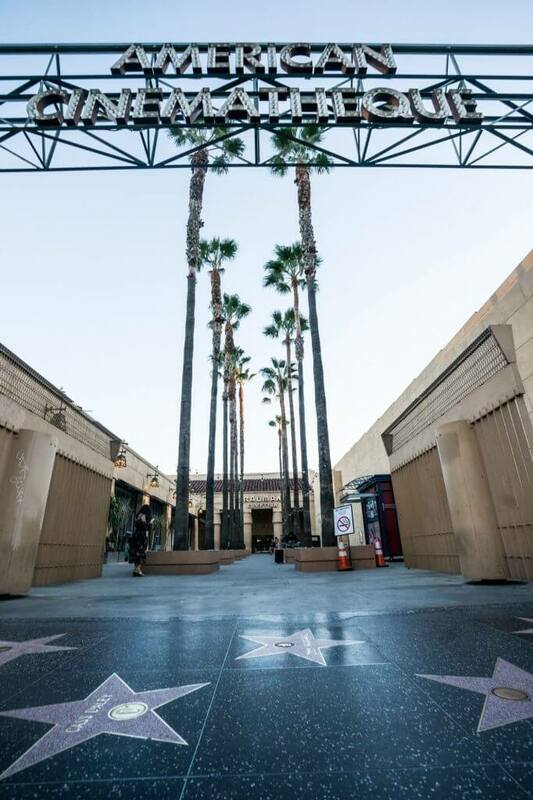 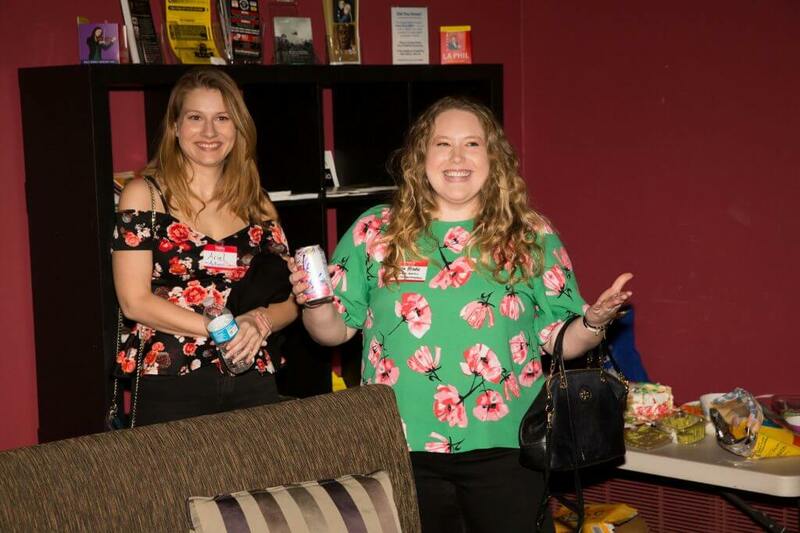 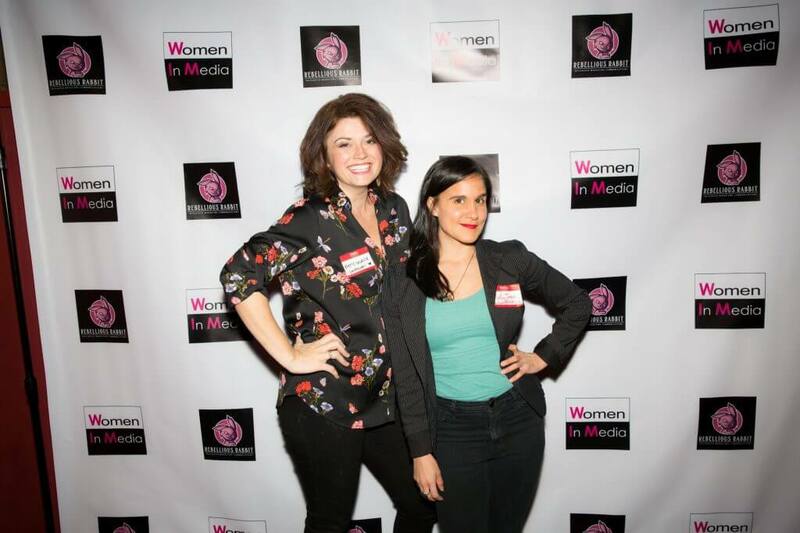 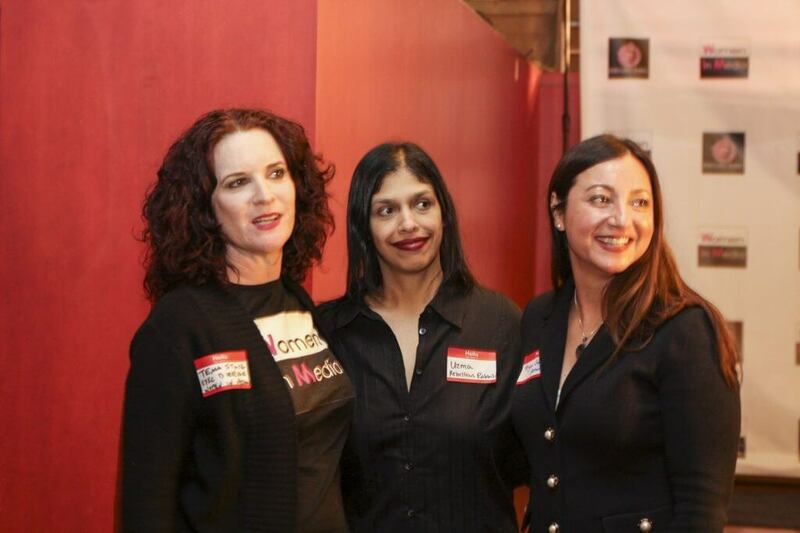 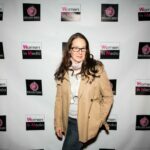 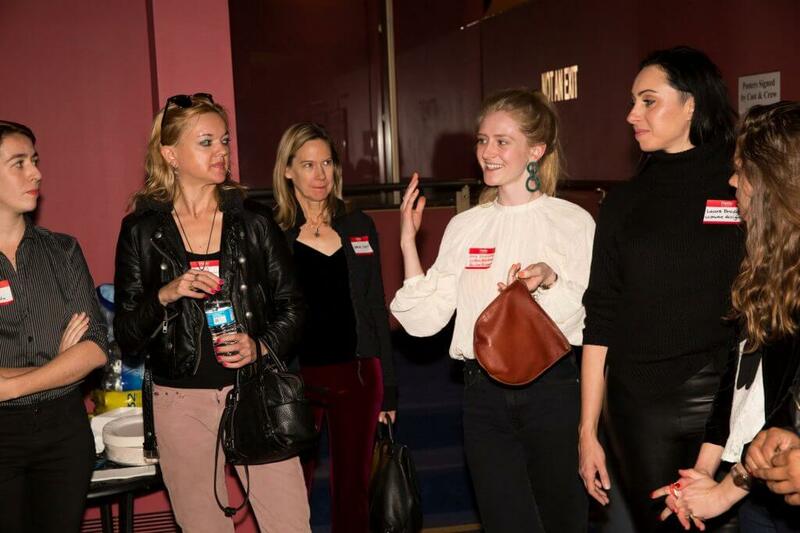 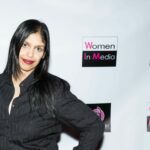 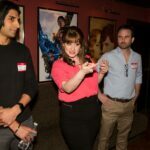 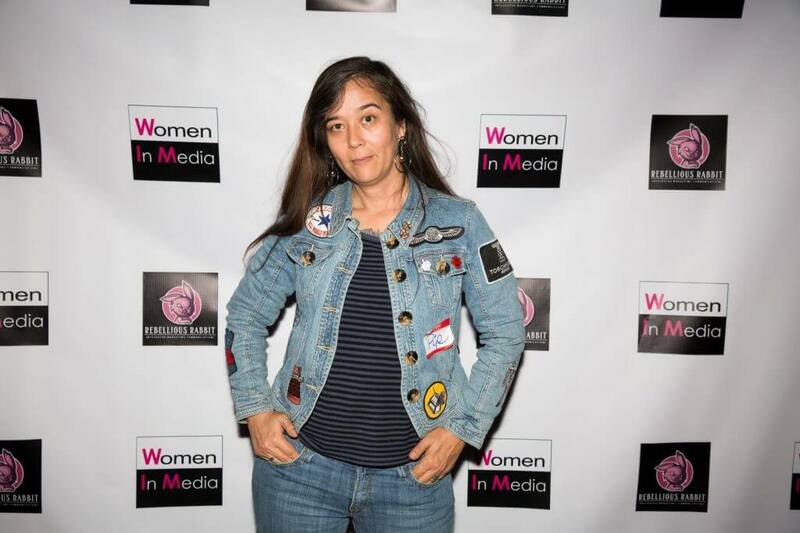 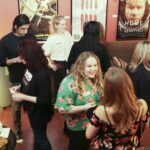 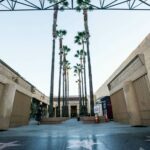 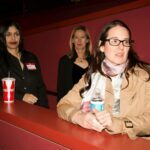 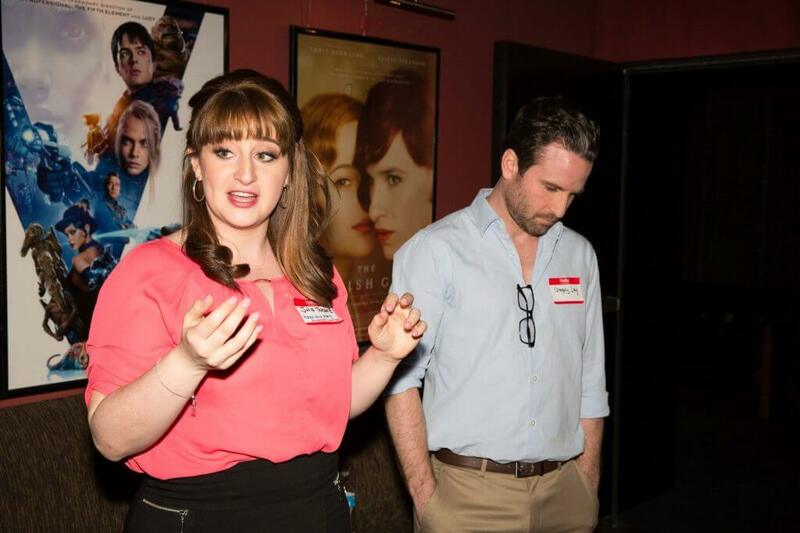 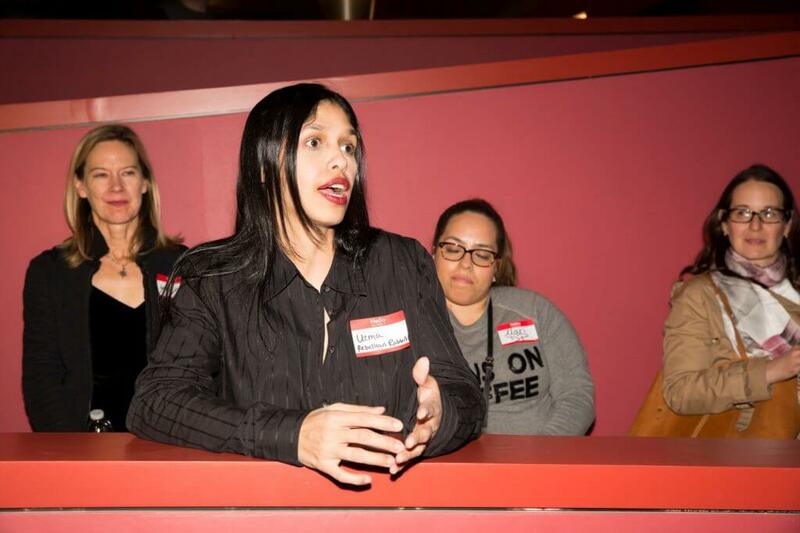 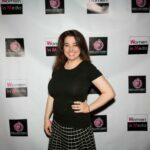 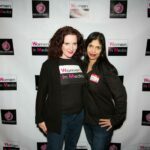 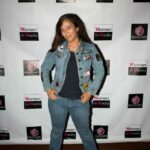 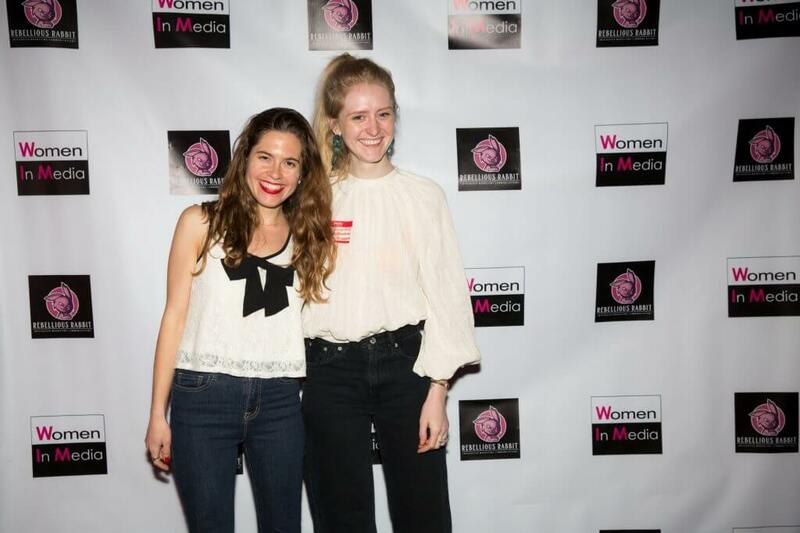 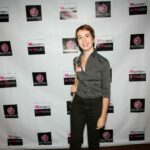 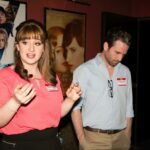 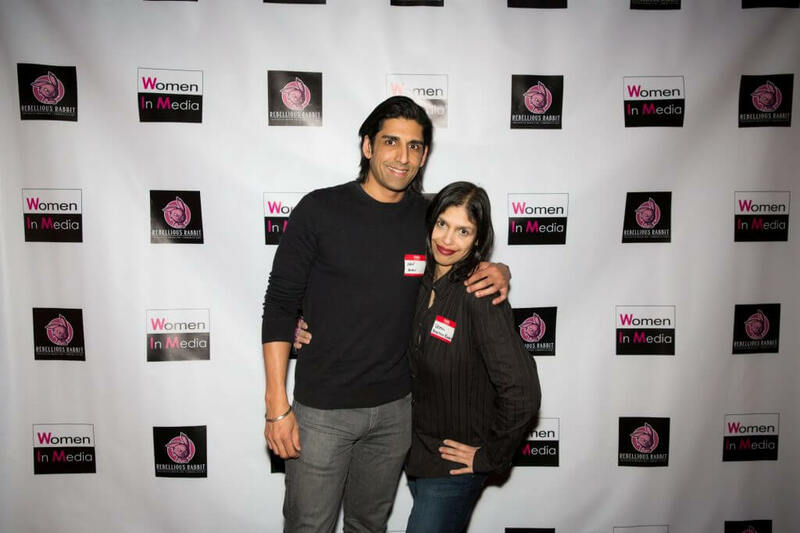 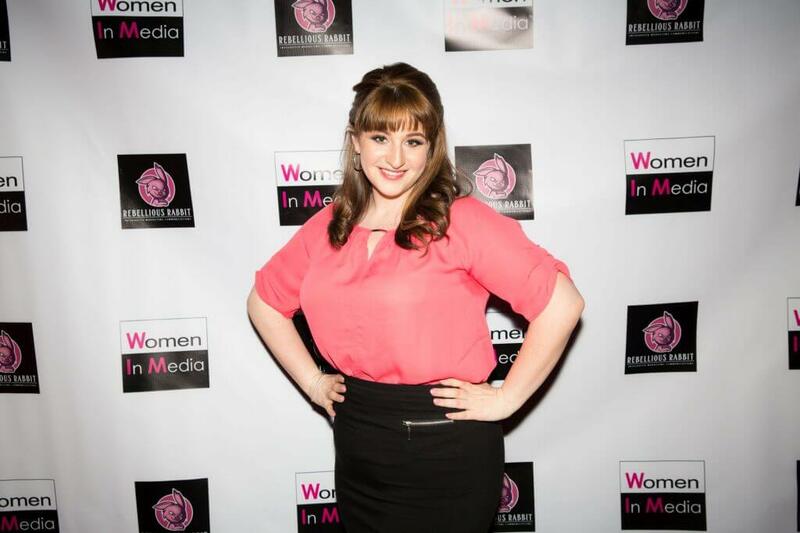 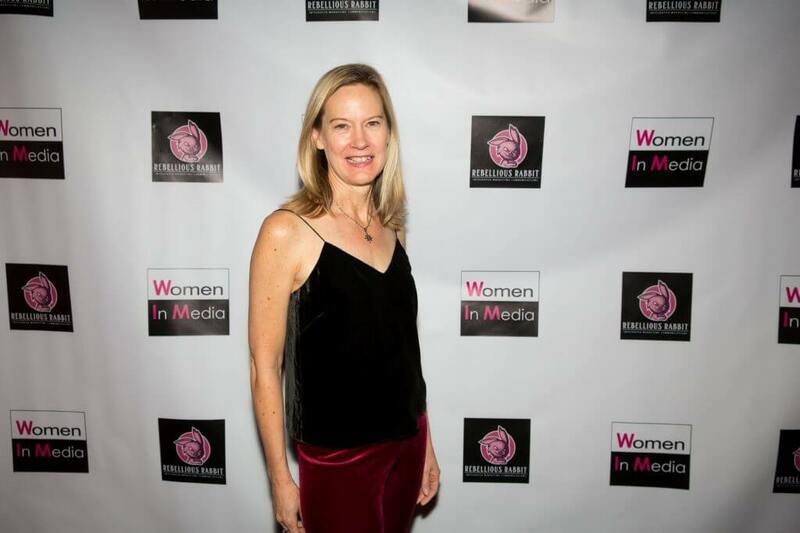 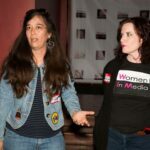 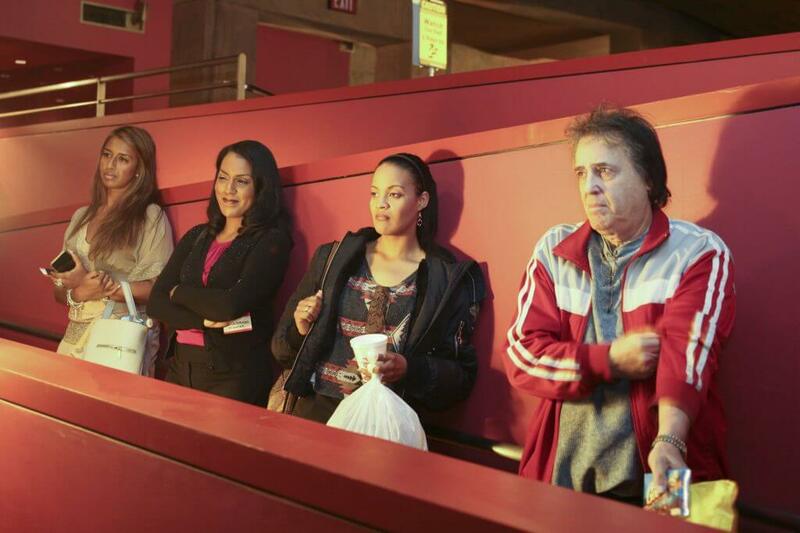 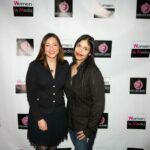 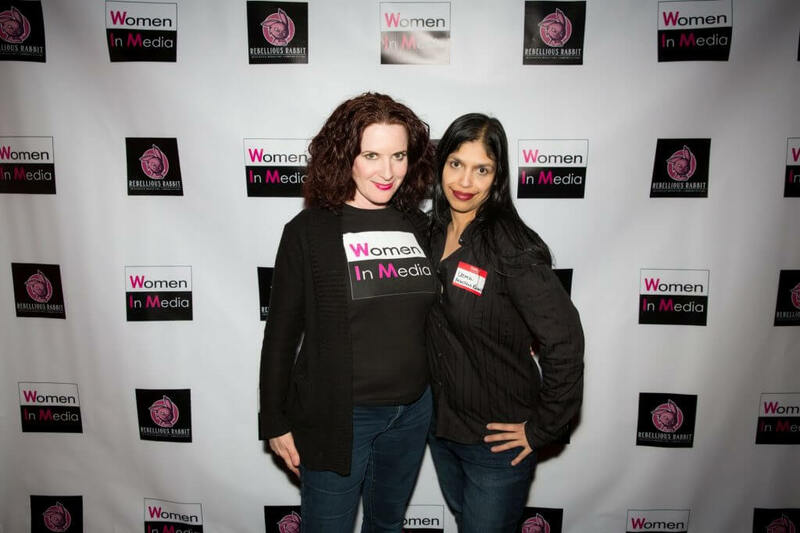 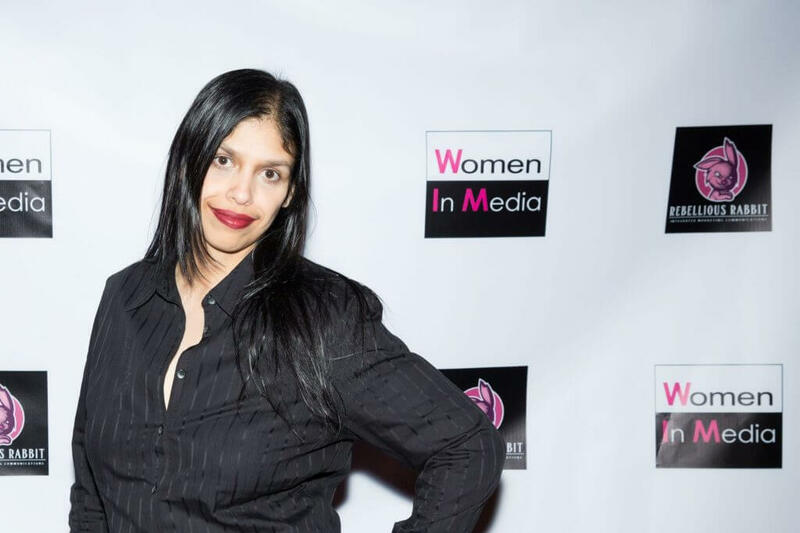 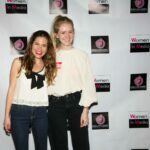 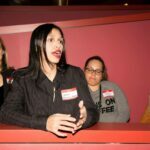 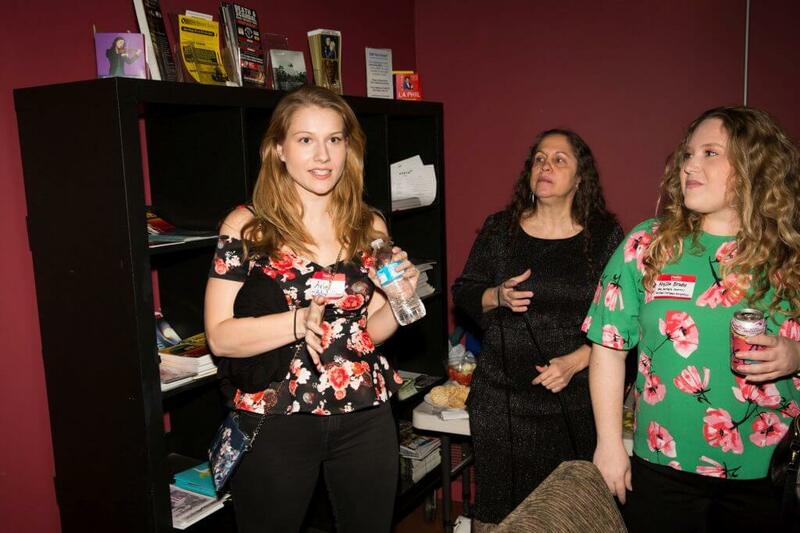 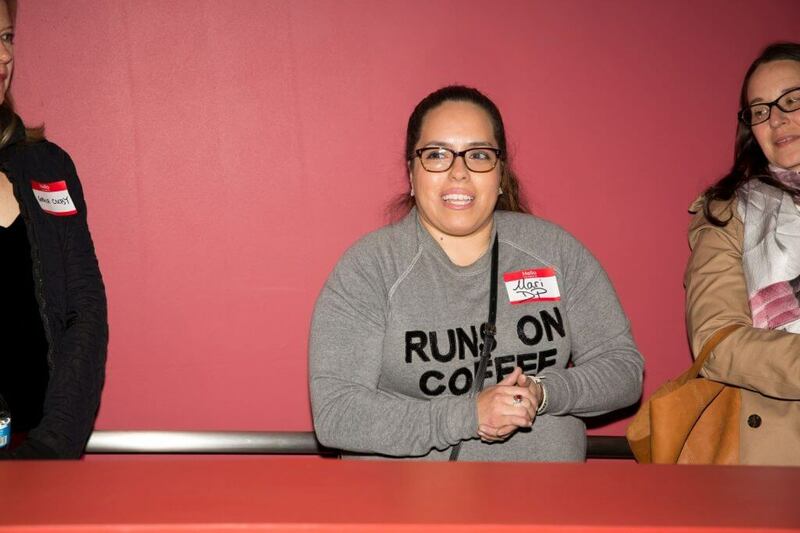 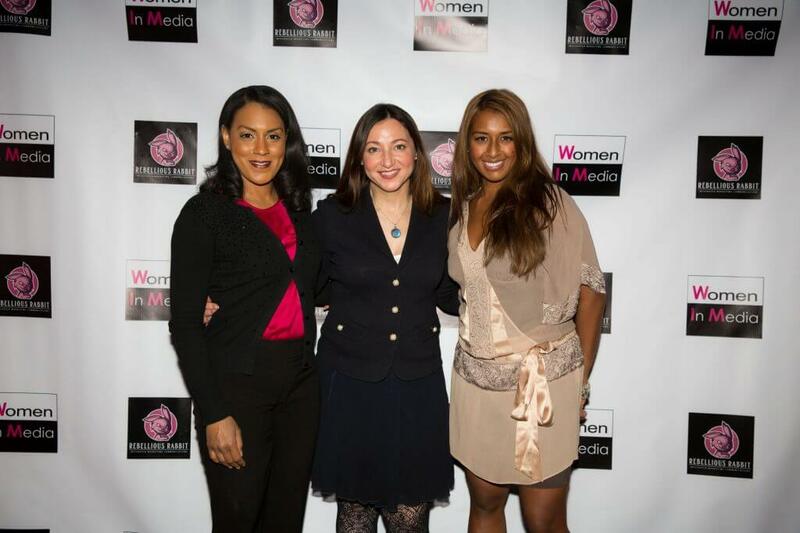 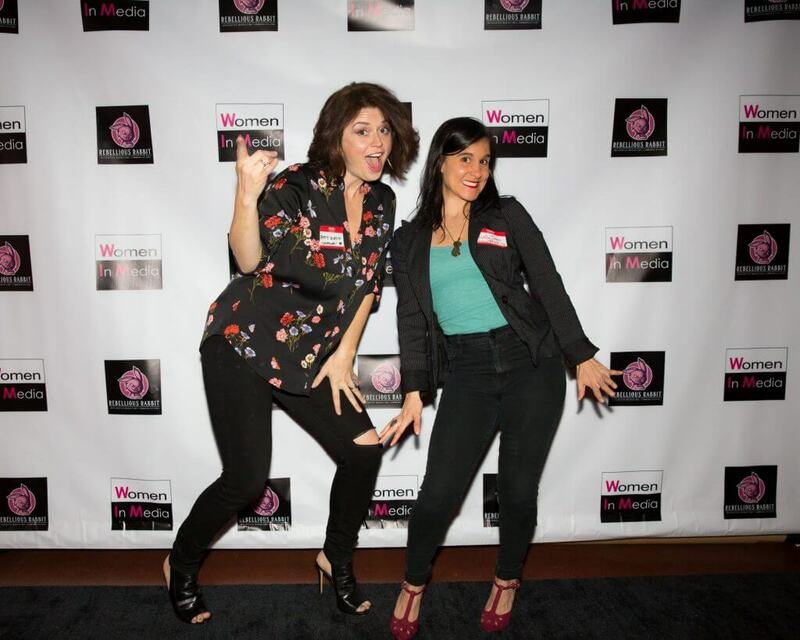 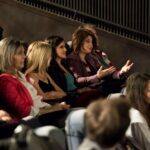 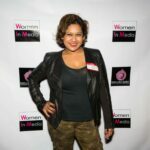 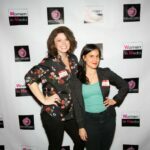 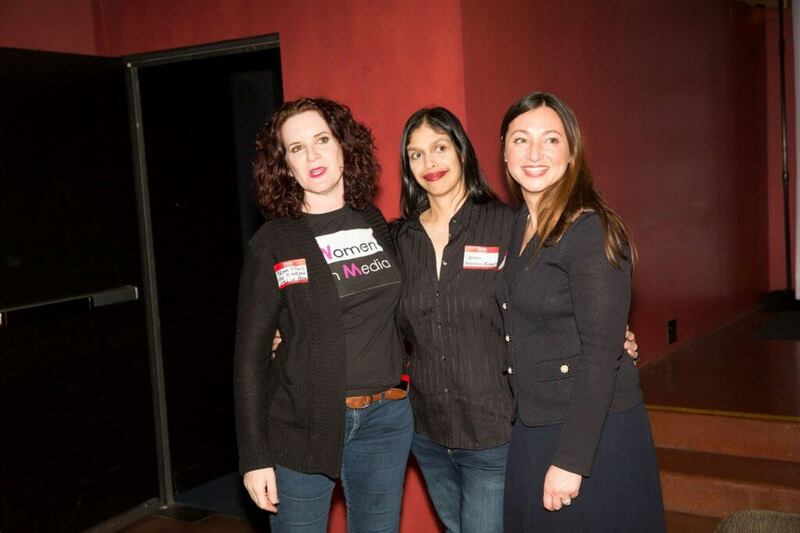 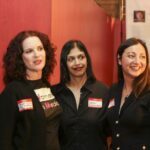 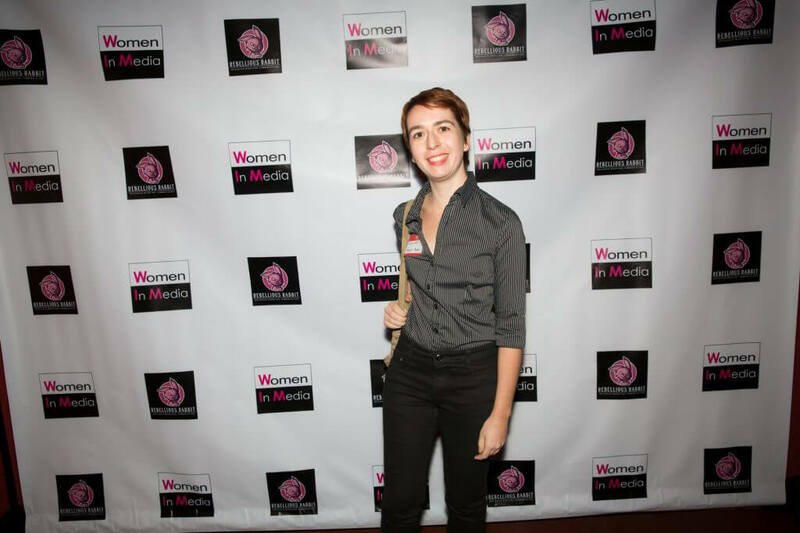 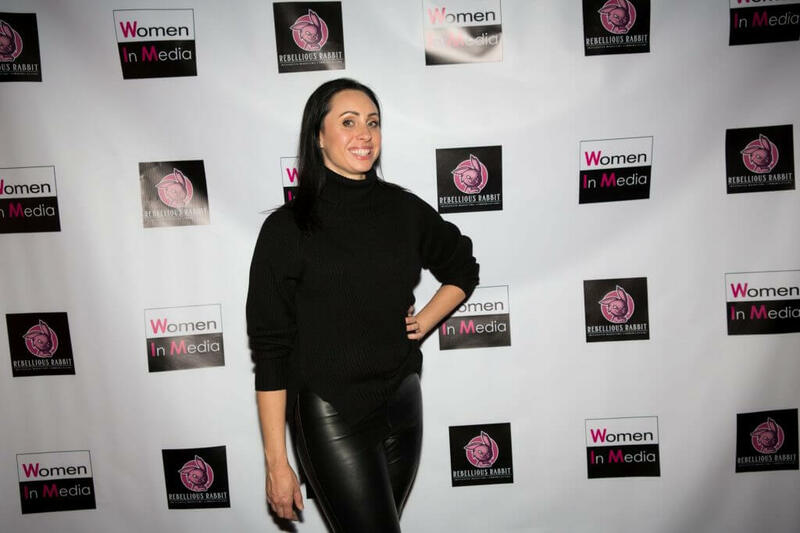 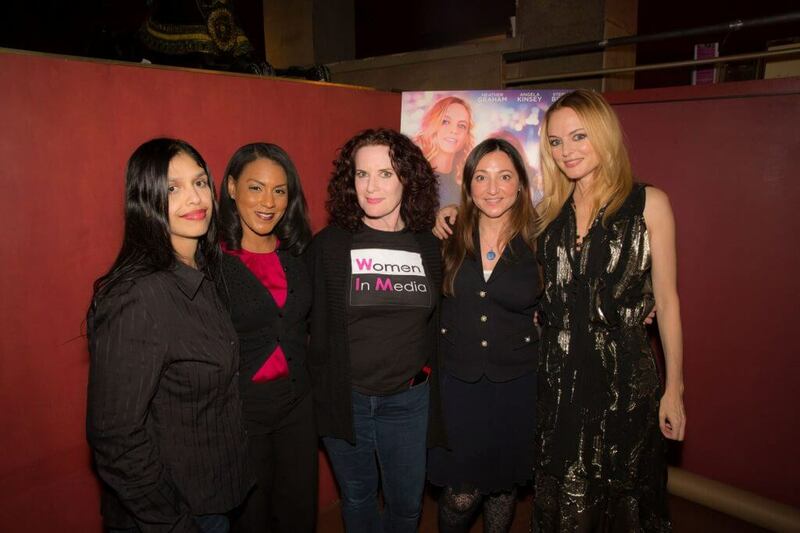 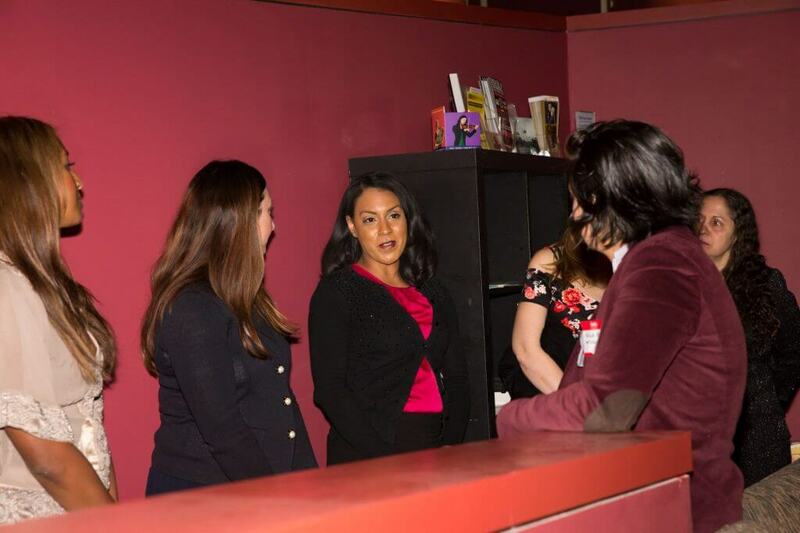 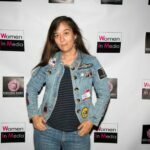 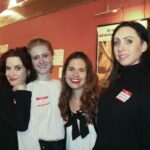 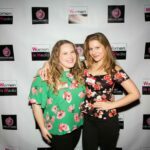 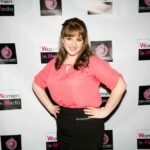 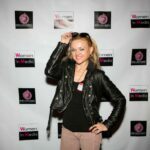 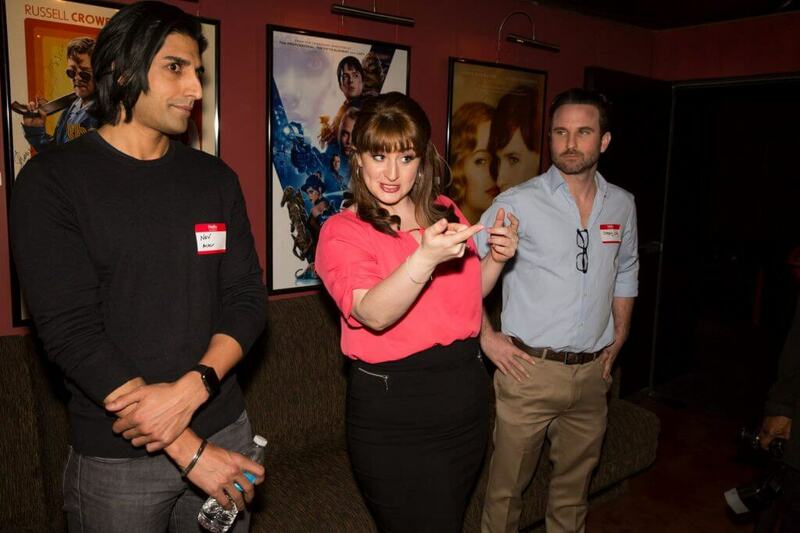 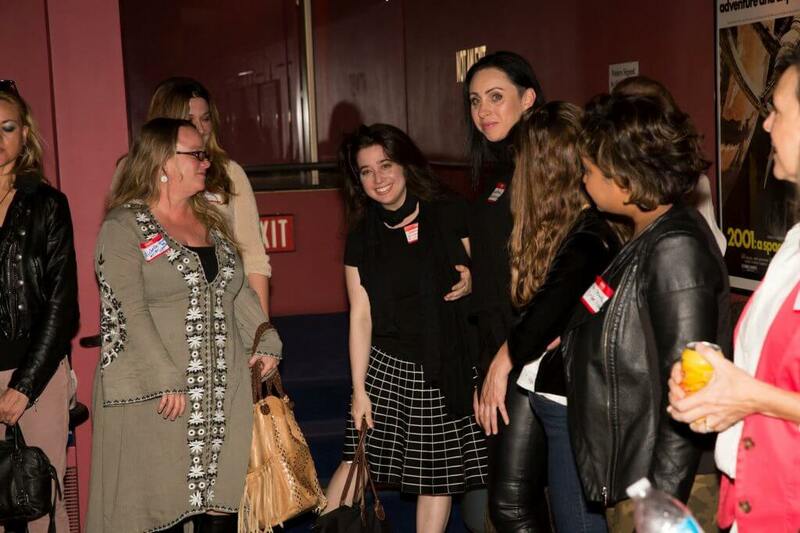 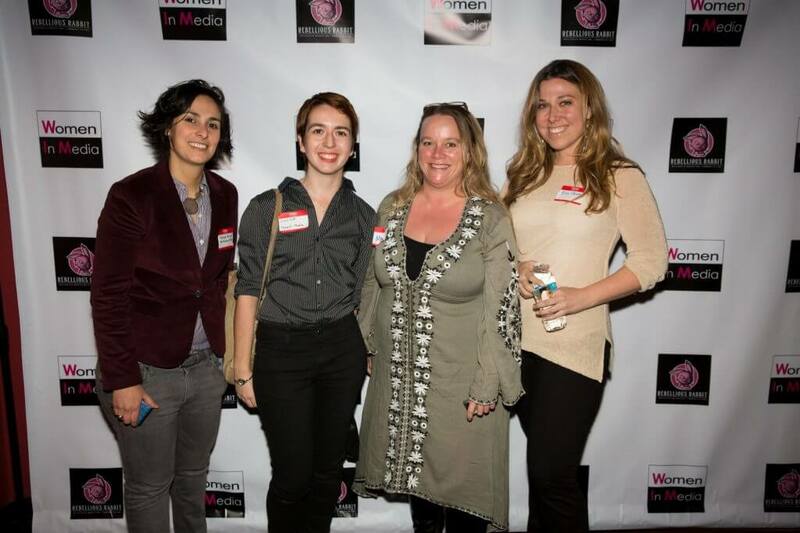 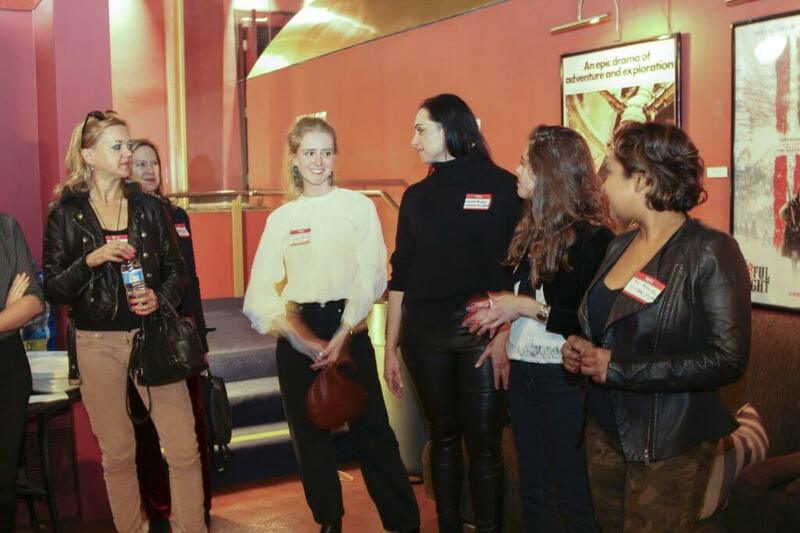 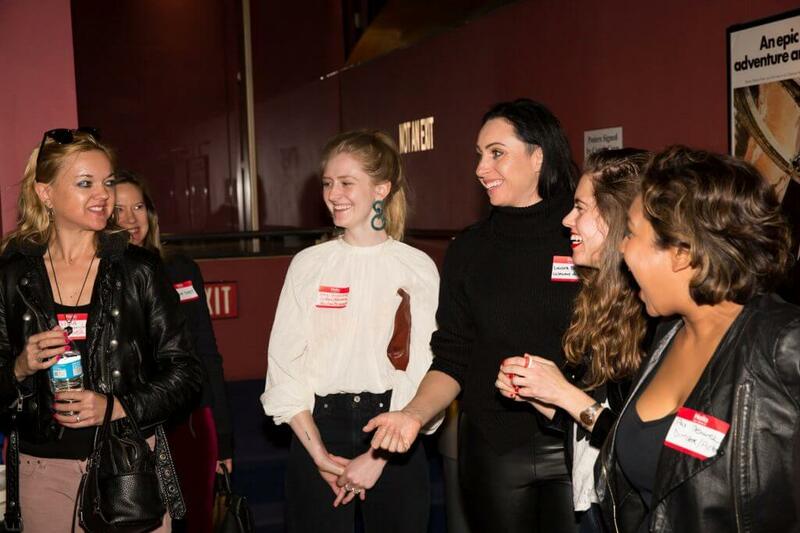 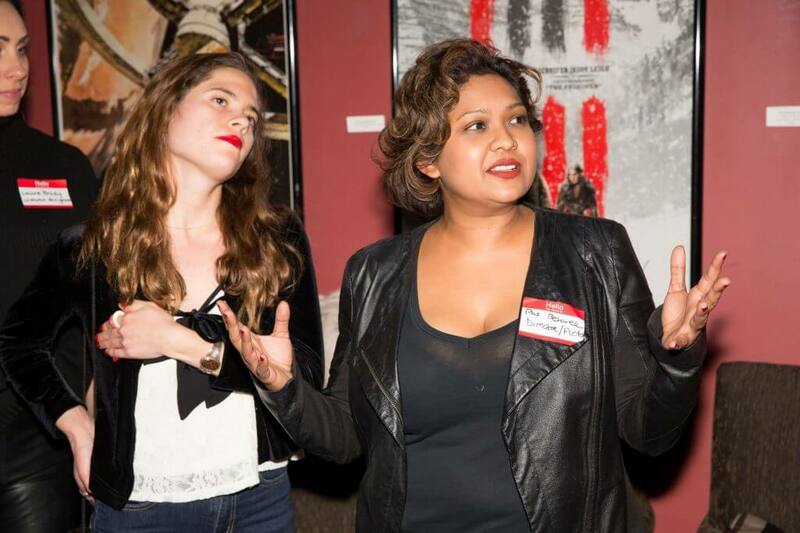 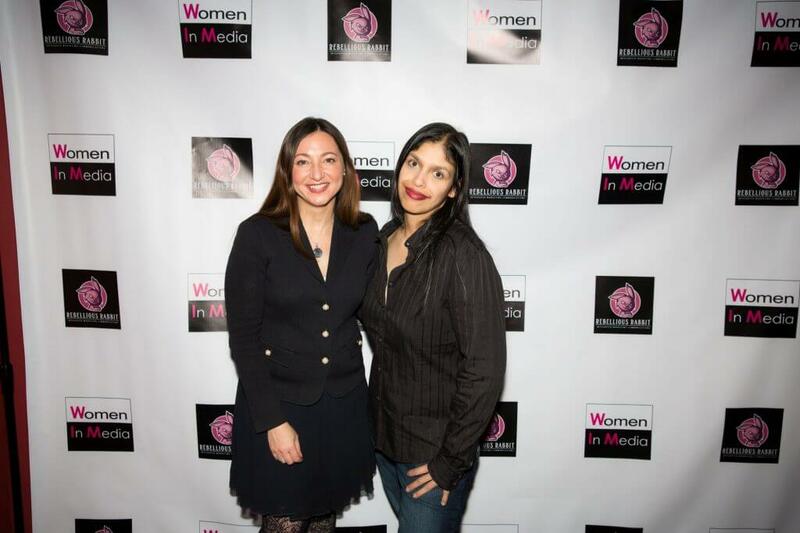 On February 16th, 2018 Women in Media, Rack Focus, and the American Cinematheque presented Networking, Nibbles, and Half Magic. 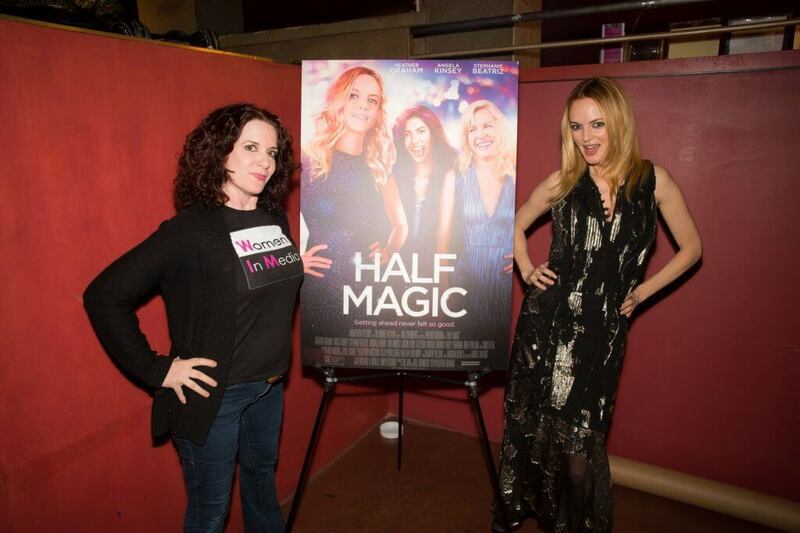 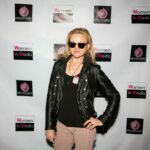 The film stars Heather Graham, and marks her debut as a writer and director. 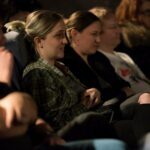 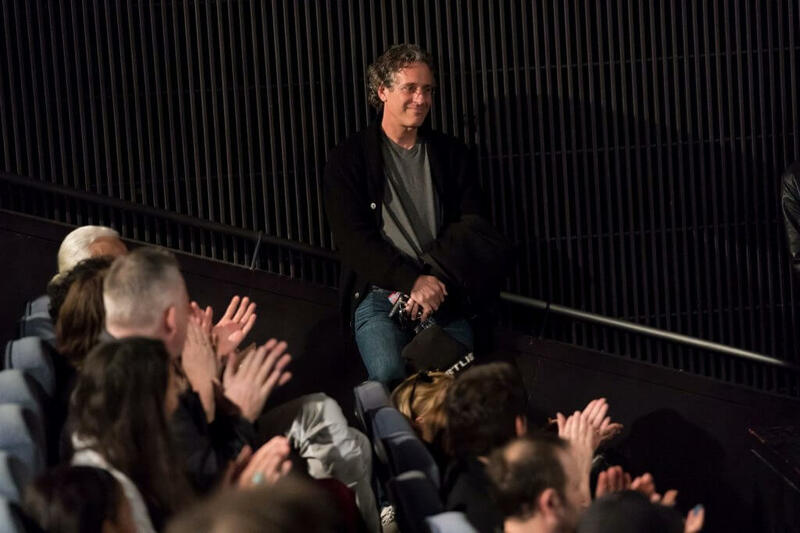 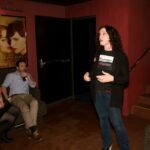 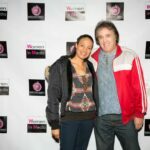 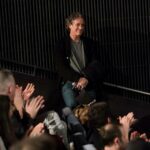 Heather joined us for a Q and A between the screenings, proving that she is indeed a triple threat with excellent comedic timing. 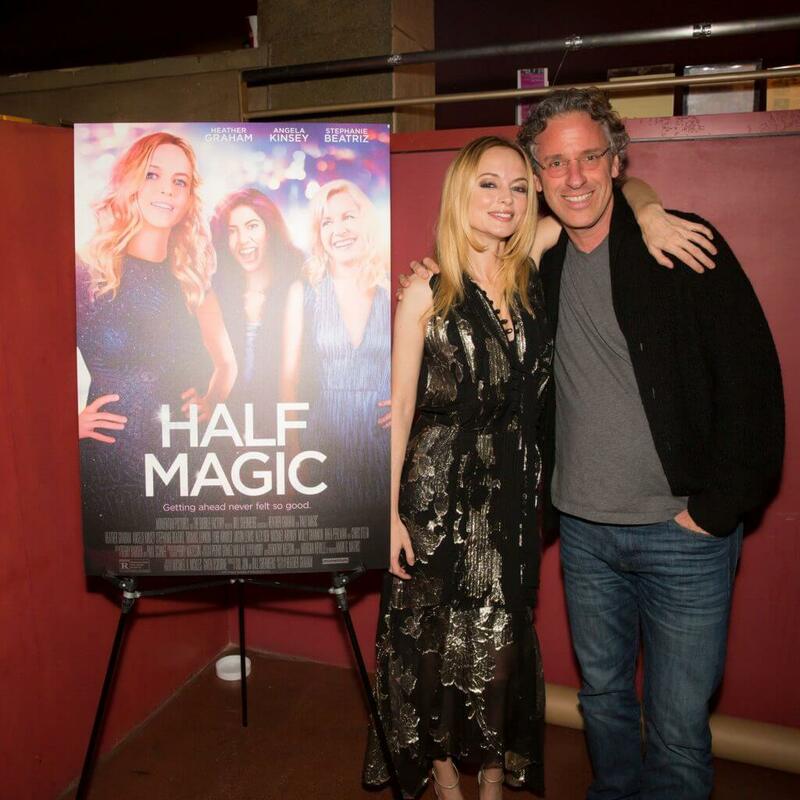 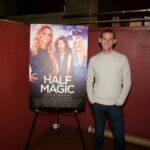 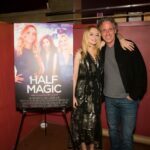 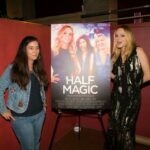 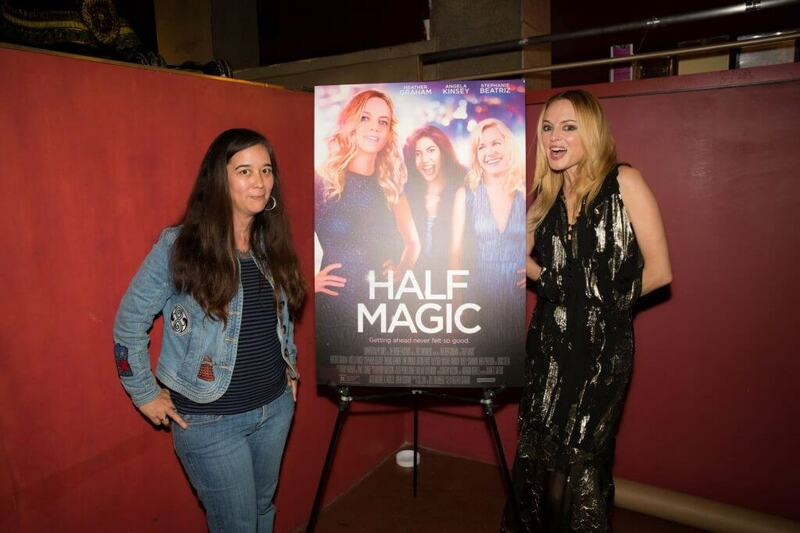 Half Magic follows three women who use their newly formed sisterhood to fight against sexism, bad relationships and low self-esteem. 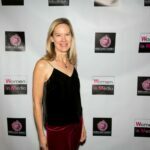 Through embracing their wild adventures, they learn the secret to ultimate fulfillment.